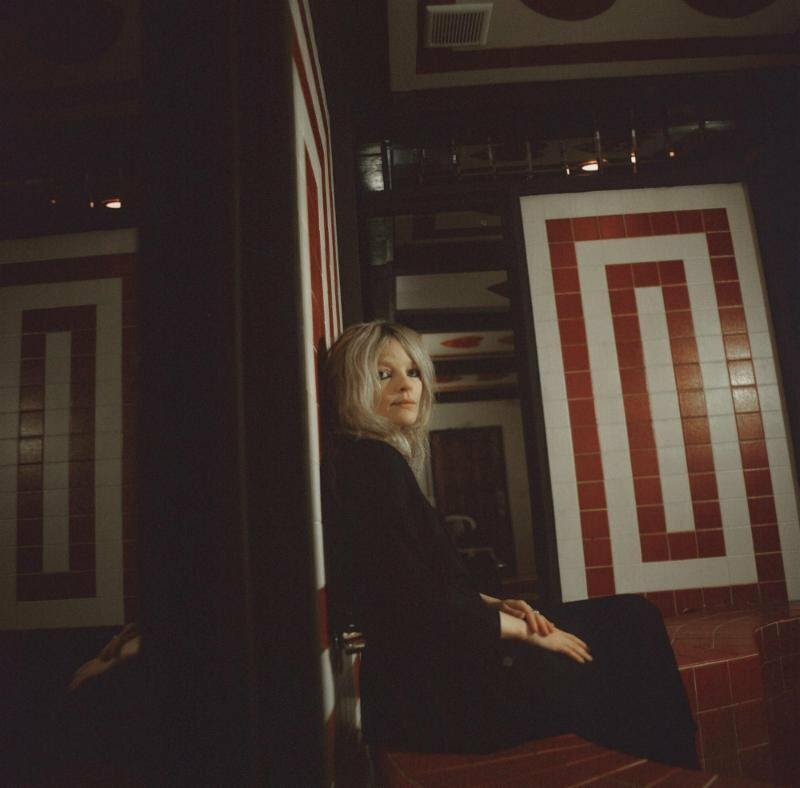 Four years after On Your Own Love Again, American musician and singer-songwriter Jessica Pratt announced the release of a new album. Quiet Signs is out on February 8th, 2019 via City Slang. It was written in Pratt’s hometown of Los Angeles and recorded at Gary’s Electric in Brooklyn, NY over 2017 and 2018. It was co-produced by Pratt and Al Carlson, who plays flute, organ and piano on some songs. We already shared “This Time Around”; “Poly Blue” is a new excerpt. Listen below.